1 TOPIC: DANCE IN THE STORM NOW! TOPIC: DANCE IN THE STORM NOW! I have discovered that before nay major breakthrough in my life, I must go through a major/ severe storm that will make people think that my end has come! Before this ODM vision was born, I went through a storm for about 10 years and I bought a rope to kill myself. It was the day I decided to commit suicide that I discovered this ODM vision! Again last year, 2017, this vision and I, went through a series of challenges in Nigeria and abroad, that opened up three new major printing press doors for ODM New York, London and South Africa. To the canal mind, it is foolish and stupid to dance in the storm! But the canal mind cannot understand the things of the spirit: for they are foolishness unto him, neither can he know them, because they are spiritually discerned (1 Corinthians 2: 14). You must dance in the storm because your God calls the things that be thought be not AS THOUGHT THEY WERE! Correct! Indeed, Nobody will think you are somebody if you did not think you are somebody! That was why Paul and Silas sang/danced in the storm of prison! Oh, on this Easter Sunday, know that every CHALLENGE, like the grave of Chris, HAS EXPIRY DATE! Therefore dance now even in the storm because I SEE A MULTITUDE DANCING WITH YOU soon! Amen! NOW, LET’S GO! DANCE! This is your quarter/year! Happy Easter! Dance Now then pray. O Lord, i shall go through allowed storm and come out victoriously in Jesus name (Pray about any storm now). 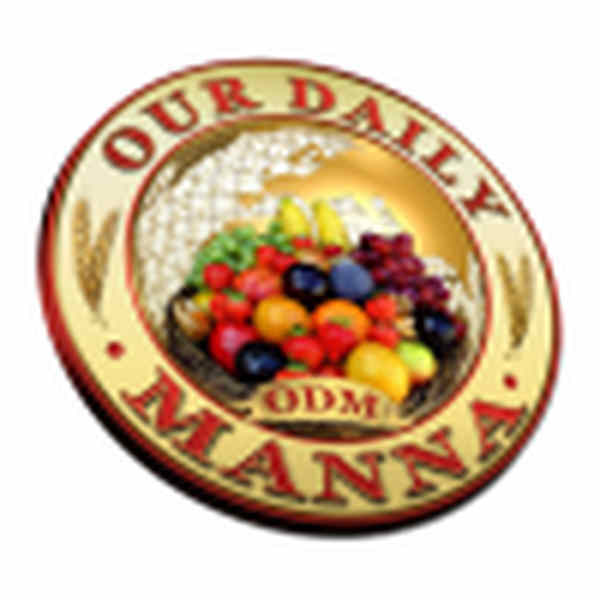 Our Daily Manna Devotional 1 April 2018 by Dr Chris Pray in tongues seriously now! 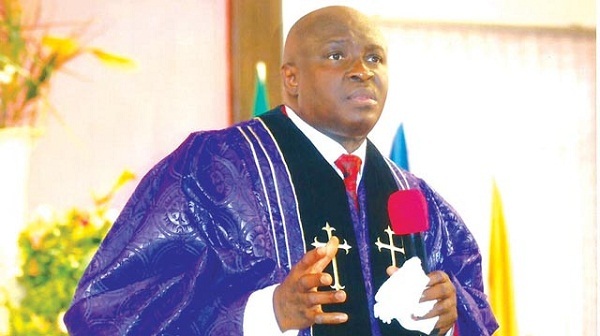 Next Post:ODM Devotional For Champions 2 April 2018 By Bishop Chris. I really need our daily manna everyday of my to grow in the word of God and in faith. And as you read/study His Word through ODM daily, your life shall never remain the same. GOD BLESS YOU.